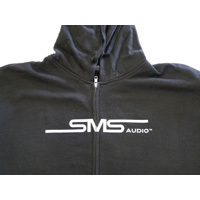 Custom apparel is a mainstay in any promotion or marketing campaign. Promotional apparel is a great marketing tool, whether you’re in need of uniforms for the workplace, custom jerseys for outdoor events, or t-shirts for giveaways, Promotional items Fort Lauderdale powered by The MRL Group has it covered. Our decorating techniques are diverse in order to cater to any need. We offer screen printed apparel, embroidered apparel, dye sublimated apparel, direct to garment (DTG) apparel and custom cut and sew apparel. 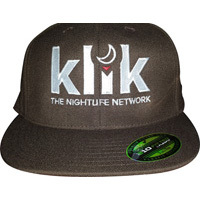 Let Promotional Items Fort Lauderdale powered by The MRL Group help your business with your custom apparel needs. Custom promotional sunglasses are a stylish choice that will promote your company efficiently and distinctly. Sunglasses are becoming one of the most favored freebies and giveaway items. Promotional Items Fort Lauderdale powered by The MRL Group creates custom sunglasses that meet any specifications. 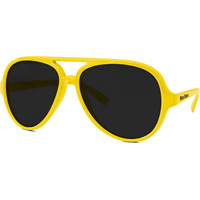 Sunglasses are great for liquor promotion, outdoor events, music festivals and giveaways. Spreading brand recognition has never been easier, sunglasses are a smart promotional tool that your audience will want to wear. Contact Promotional Items Fort Lauderdale powered by The MRL Group today; we have hundreds of stock option or can be made to order. Promotional swag encompasses every aspect of a company’s marketing campaign. Over the years Promotional Items Fort Lauderdale powered by The MRL Group has been creating a wide range of point of sale, giveaways and swag for a multitude of diverse clients. Our promotional swag helps your company stand out and get noticed. Some of our favorite POS products are custom bandanas, lighters, pins, beauty items, noise makers, towels, and sandals to name a few. 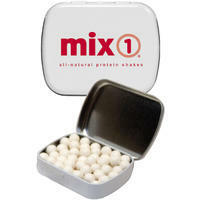 Our promotional swag, POS and giveaways are designed with our clients and their business in mind. Promotional Items Fort Lauderdale powered by The MRL Group is an industry leader in creating unique promotional swag. Contact us today!